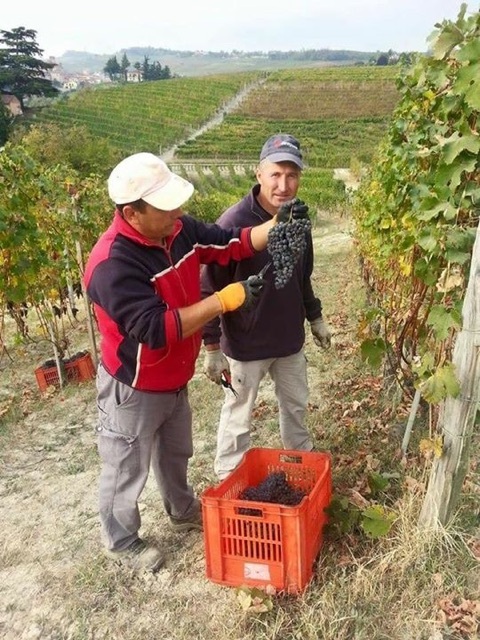 This latest update takes us to the hills of Piemonte where Nebbiolo is finally ripened and the harvest is concluding. 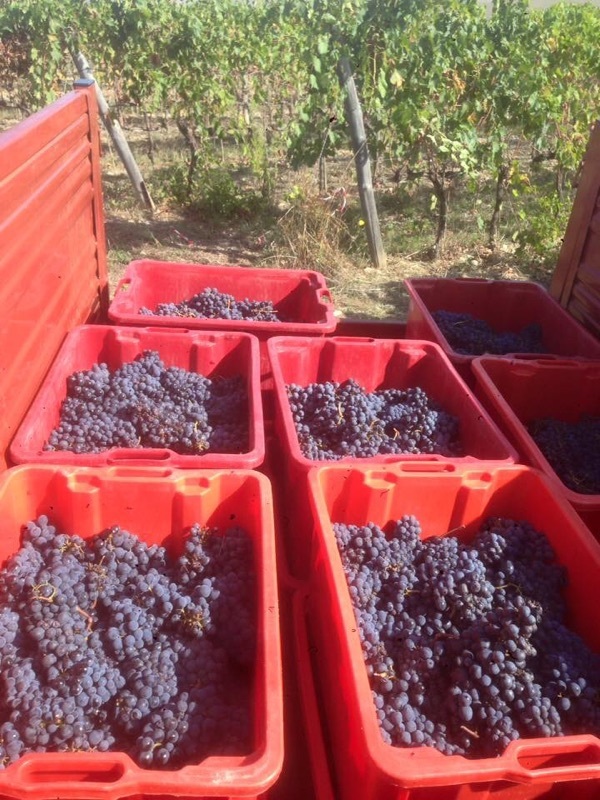 Andrea Farinetti sent the below images from Harvest at Borgogno which concluded with Nebbiolo last week. Andrea is reporting grapes with excellent balance and ripeness. 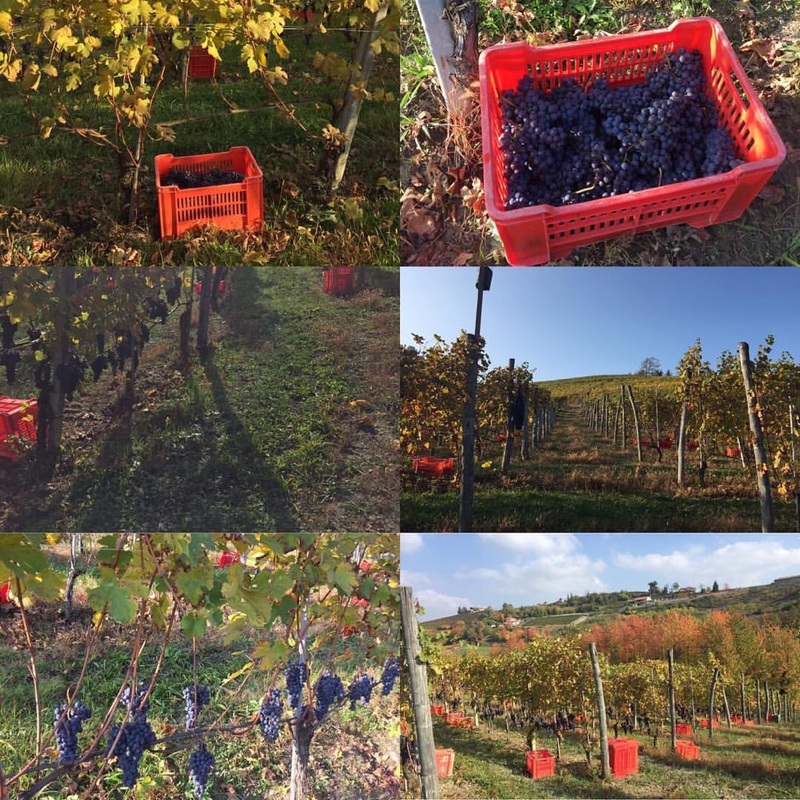 Also from Piedmont, Chiara Boschis sent along this amazing collage of images from her vendemmia. 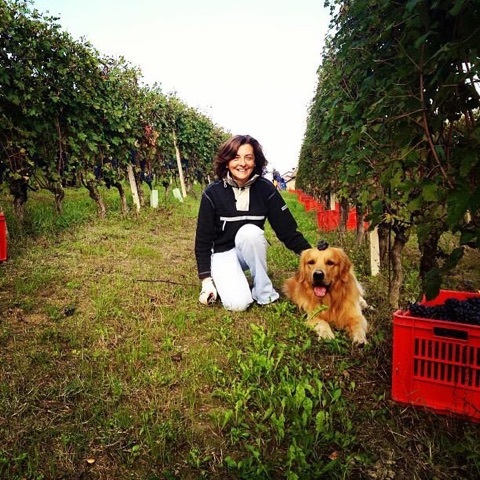 Chiara makes outstanding, almost energetic wines that mirror her personality and she could hardly contain her excitement for the promise of 2016. 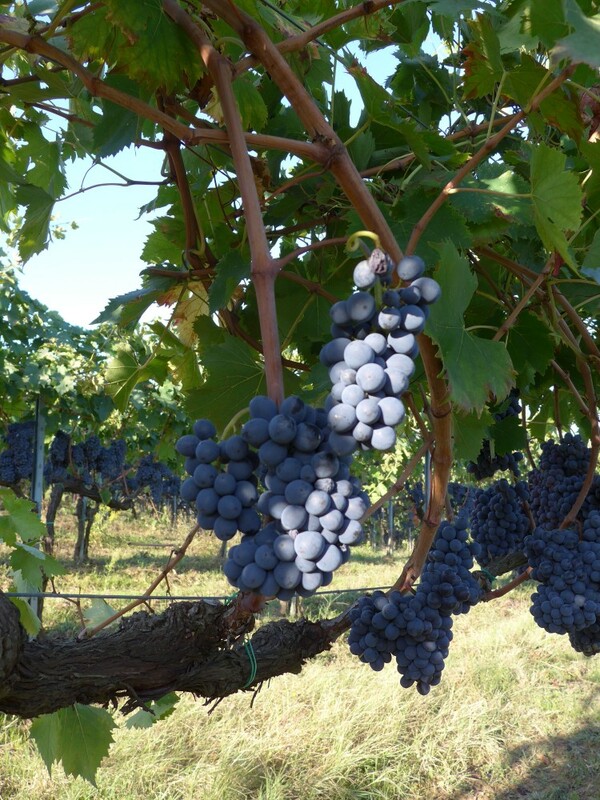 Lastly, we’ve been waiting on the mercurial Sagrantino grape that finds it’s home in Umbria. 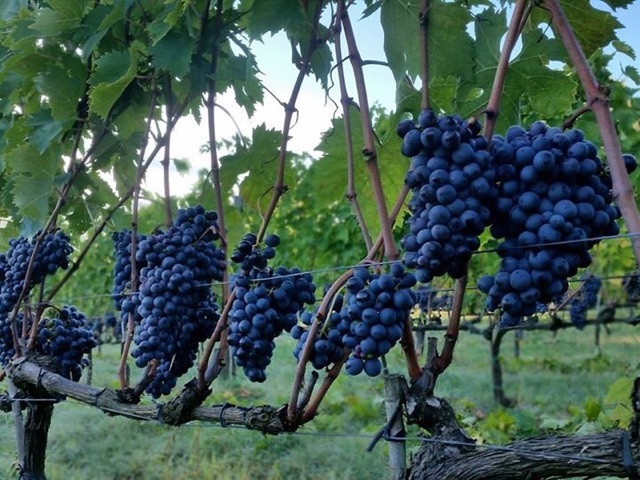 Always a late ripener, Sagrantino can create the blackest of black wines because the skins are full of pigments and polyphenols in greater concentration levels than any other grape on earth. These images are from our friends at Tabarinni. Giacomo is excited (as he always is!) about the Sagrantino from 2016. I hope you enjoyed this major article and it’s current updates. At this time, I don’t anticipate adding any further updates but if producers share noteworthy news with me, I will pass it along. Salute! 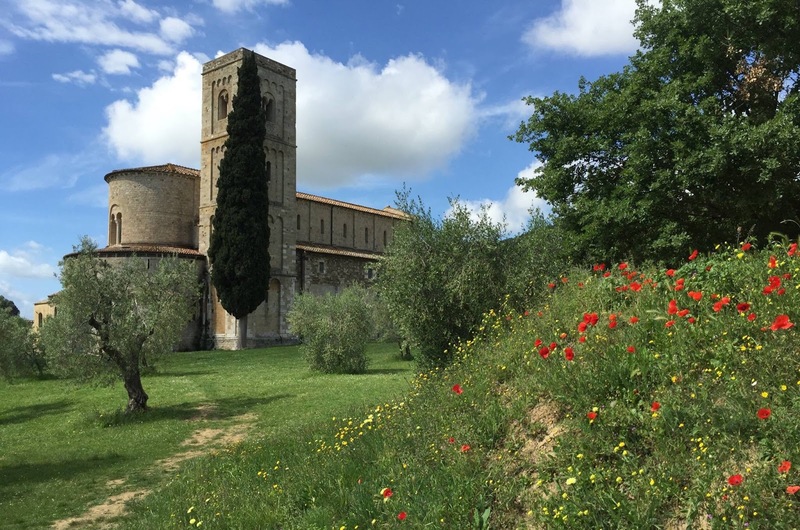 Once again, over the weekend and late last week, we received updates from a few different areas in Tuscany as well as an update from Piedmont. “A mild winter was gentle on the vines and left the plants in a “soft sleepiness” that allowed them to immediately be filled with energy with the arrival of Springtime. 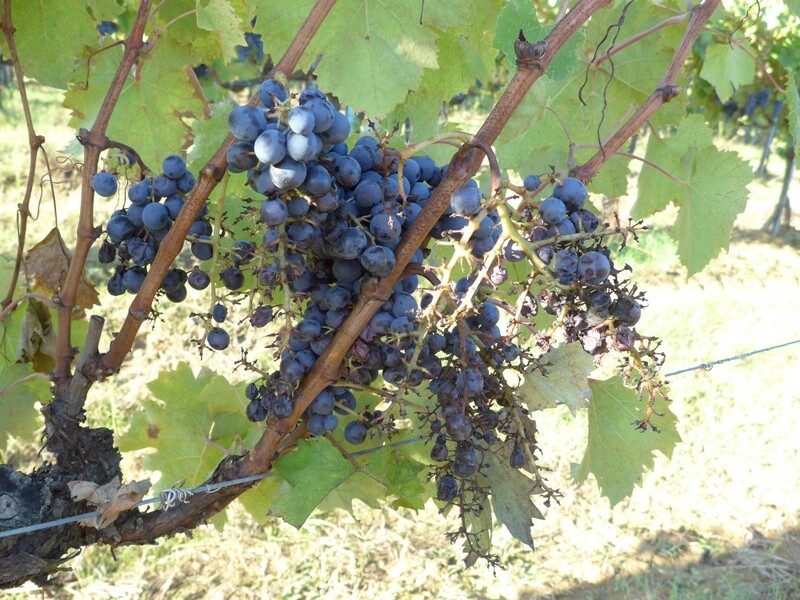 The rain concentrated at the beginning and at the end of March helped to increase quantities of grapes, and the temperature differences between day and night have guaranteed a quality production with concentrated flavors and colors and a good maturation of sugars balanced with proper acidic freshness. 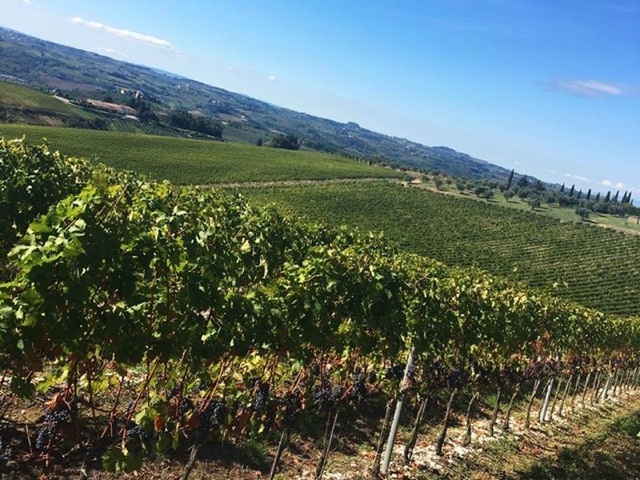 Moving toward Central Tuscany, we also received an update from Stefano Carpaneto, the Estate Manager for Antinori, as the Tignanello estate was finishing its harvest late last week. Stefano tells us that the Sangiovese and Cabernet look great for promising versions of the benchmark wines Tignanello and Solaia. Finally, we have a fun picture sent in by Cristina Oddero who is reporting excellent conditions in Piedmont for both early varieties like Barbera and Dolcetto and the later ripening Nebbiolo. 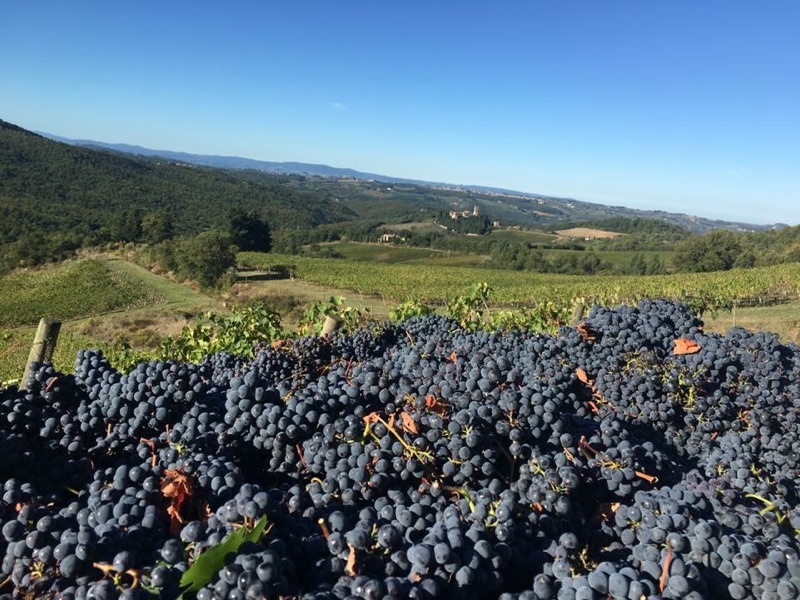 Some places are still harvesting in Piedmont so we will likely have more updates to come from there as well as Umbria, where Sagrantino producers are still working. Over the weekend the harvest came to a close in many places. 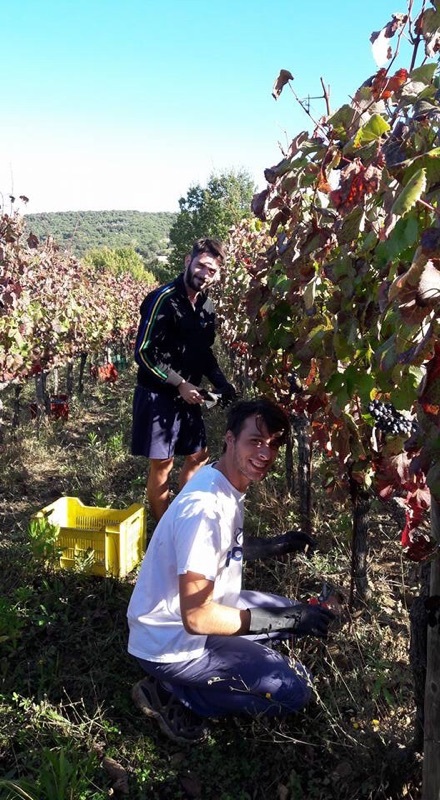 In Montalcino, some of the higher elevation vineyards, especially those in the northern part of the zone, were finally harvested. 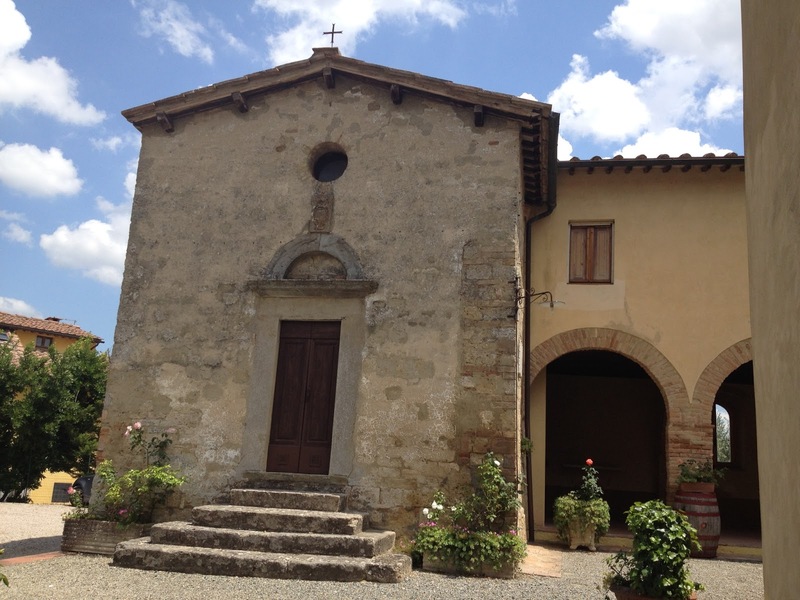 Today we’re sharing pictures from across Tuscany and also a report from winemaker Marco Caprai. 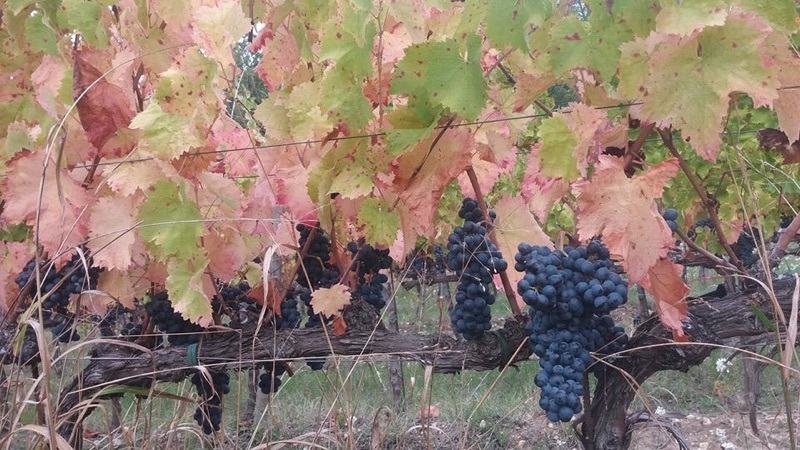 In Brunello, the harvest proceeded last week and concluded with resounding success at Le Potazzine. 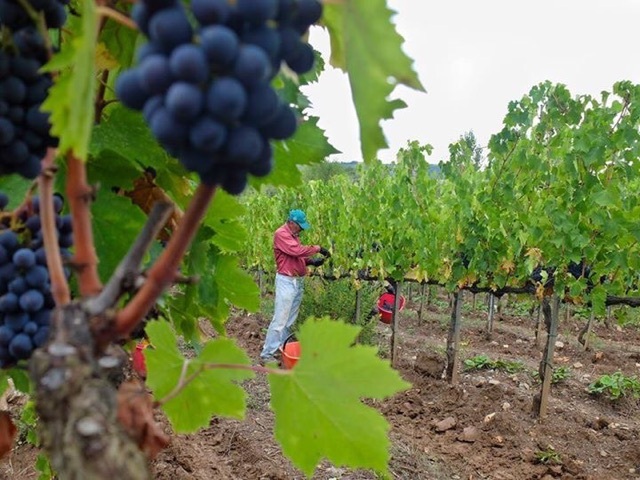 The workers enjoyed beautiful weather in completing harvest as you can easily see in the images below. These images also came in late last week from Lisini. Again, the reports are that the grapes are in excellent condition. Cool overnight temperatures allows Sangiovese to retain its fresh acidity and its hallmark aromatics while warm, sunny days develops the ripeness. 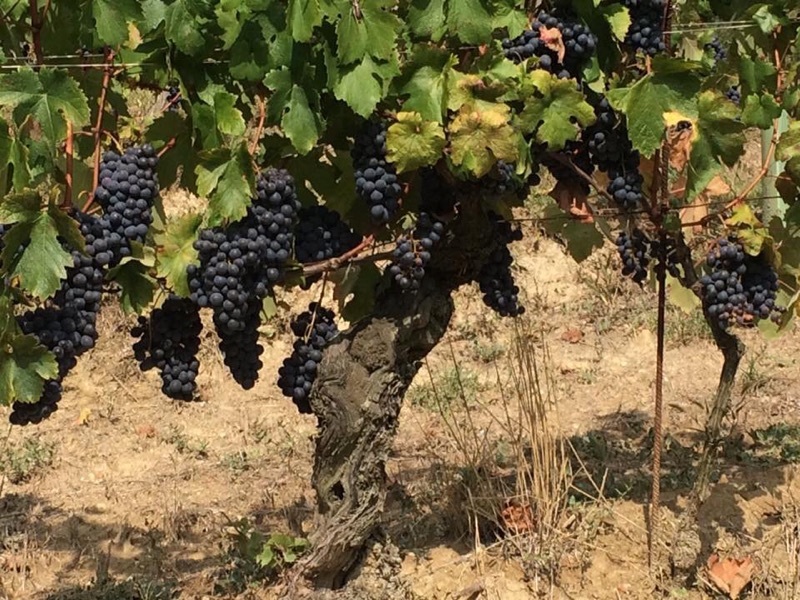 At Il Palazzone’s highest vineyard, Le Due Porte, ripening was a bit slower. Last week, estate manager Laura Gray informed me that they made a decision – slightly risky – to allow the vineyard to “hang” for one more week. Grey weather was forecast for late in the week, so it was a gamble for them, but it looks to have paid off. 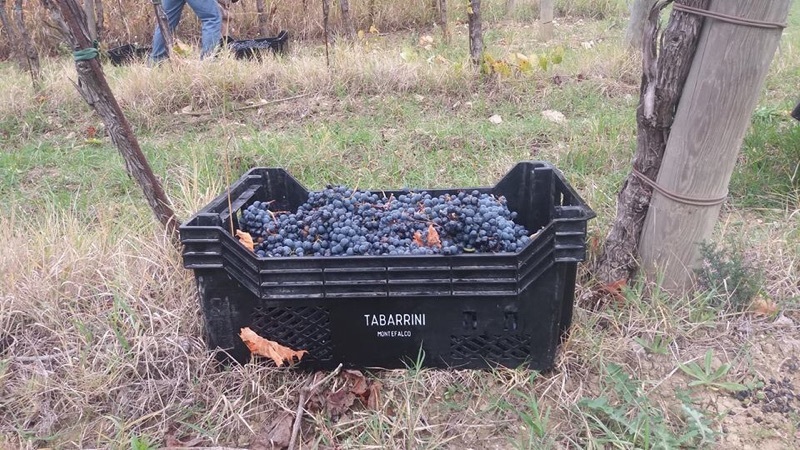 Finally, over the weekend, Marco Caprai, winemaker and proprietor at Arnaldo Caprai, shared this report of the vendemmia in Umbria. As usual, the late ripening Sagrantino are still on the vine. “After an extraordinary 2015, the harvest during 2016 saw spring characterized by cold that cut the productions of the vines at the end of April. 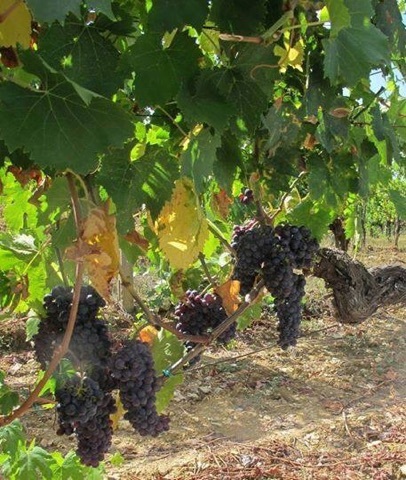 Until June, there were abundant rains that allowed the vegetative growth and the recovery of part of the vine’s production. 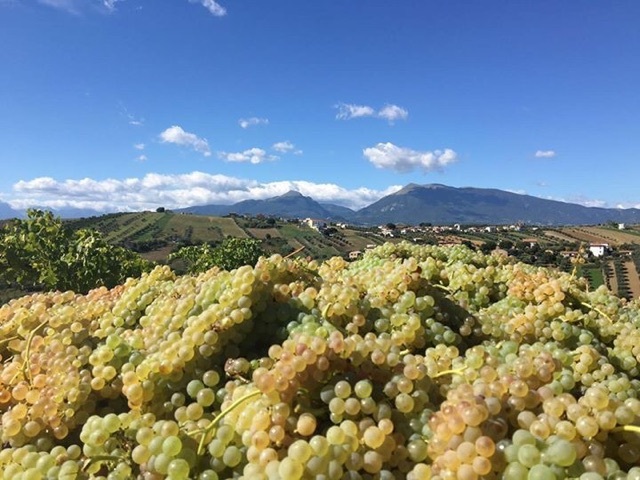 The harvest started with some delay, about 15 days later than normal, but with analytical values for the whites rather rare for the center of Italy; balanced sugars and high acidity that will offer high quality wines. Vendemmia, 2016. For months we’ve waited patiently hoping that Mother Nature would provide ideal conditions for a second spectacular harvest. 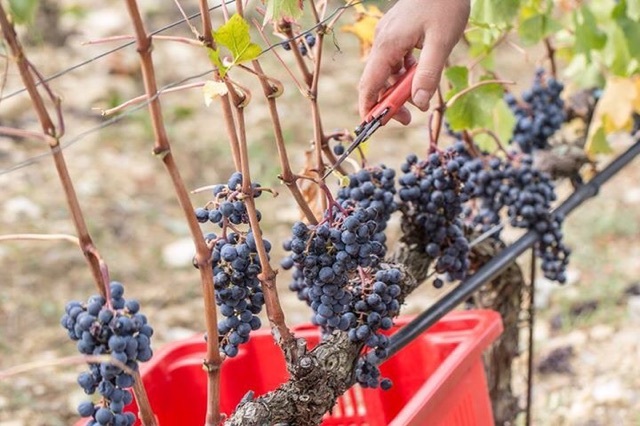 After a 2014 that was uniformly rainy and saw many producers across Italy declassifying wines or skipping their production entirely, 2015 was an ideal benchmark vintage in many areas. Dozens of winemakers immediately compared it to 2010 with some suggesting it will be even better. As those wines are now tucked safely into barrel, we begin focusing on 2016. 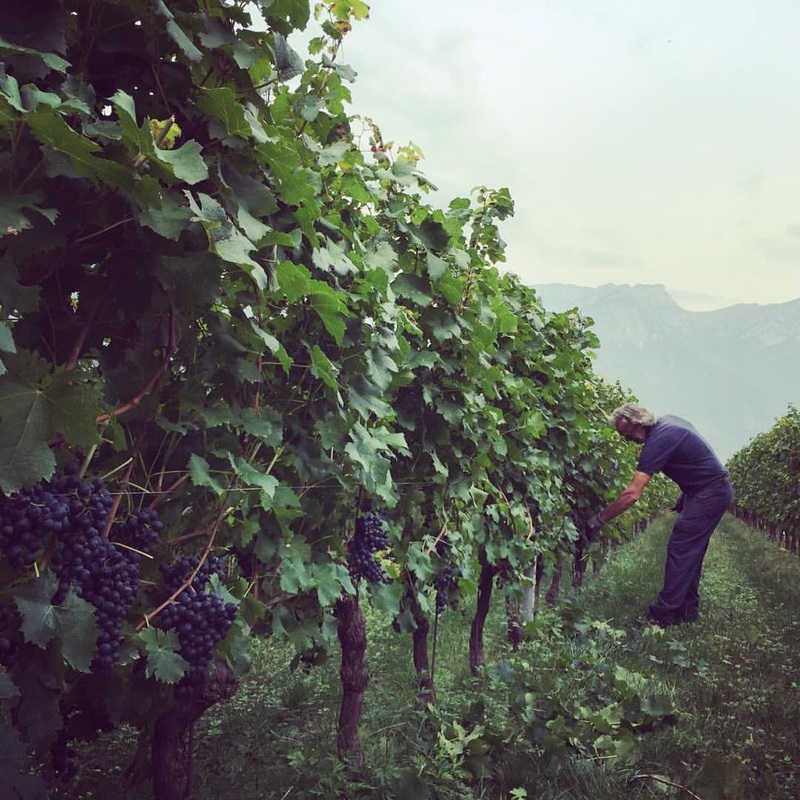 As always, over the past few weeks I’ve been staying in touch with numerous estates and winemakers throughout Italy and have assembled a snapshot of where the harvest stands at the moment. Like past Harvest Reports, this “photo essay” article is intended to be a living, breathing document that will be continually updated as developments progress and new information is received. The operative words here are heat and early ripening. 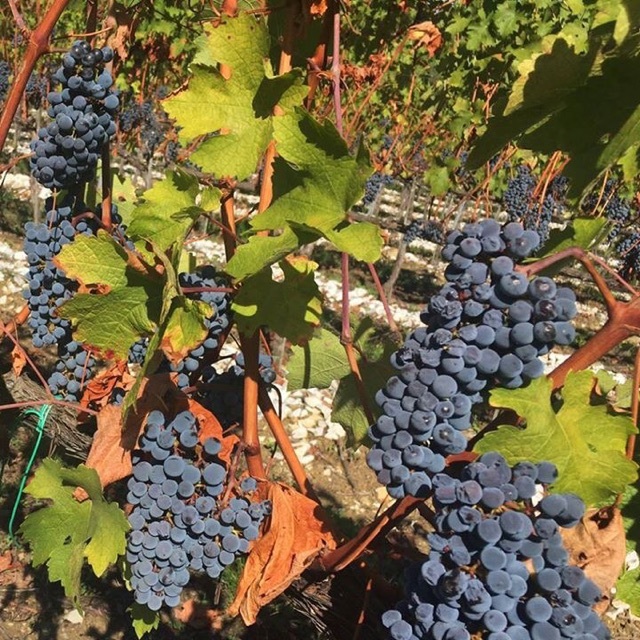 While the initial growing season began a bit drier than normal, rainfall amounts increased to beneficial levels and provided a water reserve that the vines could depend on once the weather turned drier and hotter. In many areas, from South to North, the onset of veraison was earlier than normal. This translated to early ripening. 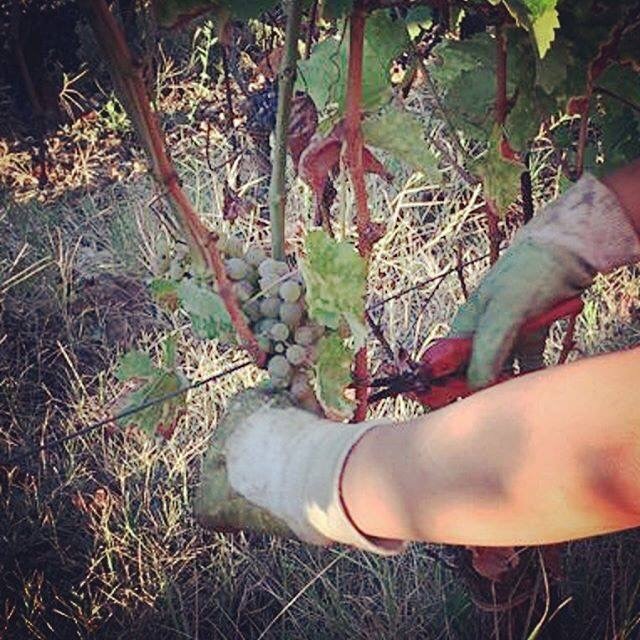 As I write this on September 22, many white varieties have already been harvested and brought in: from Chardonnay in Sicily (Planeta), Trebbiano in Abruzzo (Emidio Pepe) Vermentino in Maremma (Castello Banfi, Val delle Rose) and further north near San Gimignano where Campochiarenti and Castello Montauto have already brought in Vernaccia. Recently I spoke with owner and winemaker Daniele Rosti of Campochiarenti about the conditions to date. He shared this report. “The white varieties show very good ripeness, with good balance of sugar and acidity. We have already finished the Vernaccia harvest and it looks like a very balanced vintage with good maturation, ripeness and flavors. 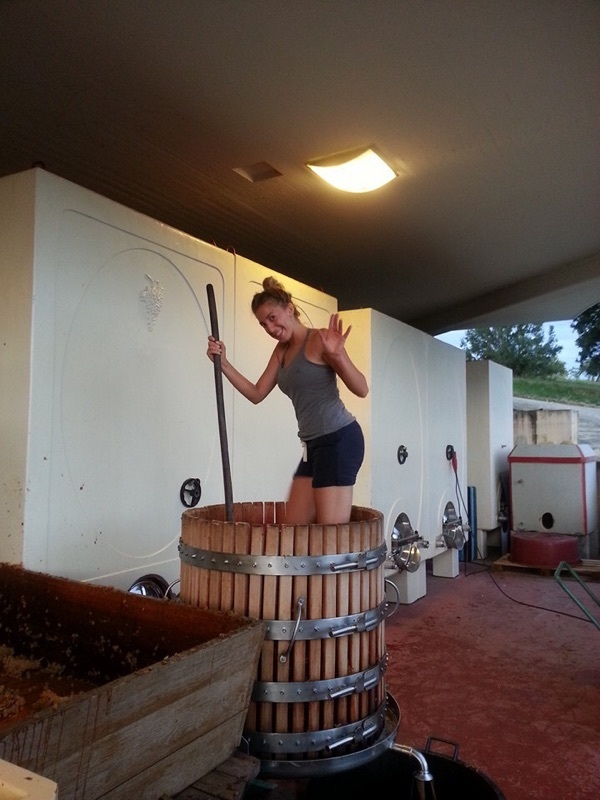 Some stress occurred during August, but the rain in September allowed us collect very good grapes in cellar. Whoever has not finished picking may have to fight with high humidity and possible diseases of the grapes. Across Tuscany, many wineries have already begun harvesting Sangiovese, Cabernet Franc, Merlot and various other red grapes. Many others vineyards are only days away from harvest. By all indications, even the growing season was very warm and advanced, the grapes being brought in look to be in excellent condition. 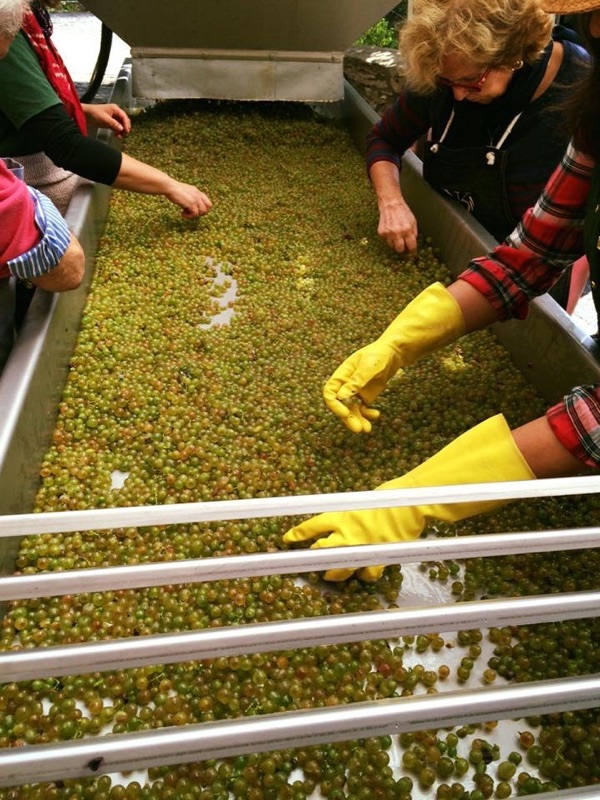 The Pepe clan is very familiar with the phrase “All hands on deck!” once vendemmia arrives. Defined roles are cast aside when the work begins in earnest. But, there’s always time for some fun. At Ornellaia in Maremma, winemaker Axel Heinz was eagerly praising 2016 as a vintage that will “stand among the best for Ornellaia” and compared it to 2001, 2006 and 2011. 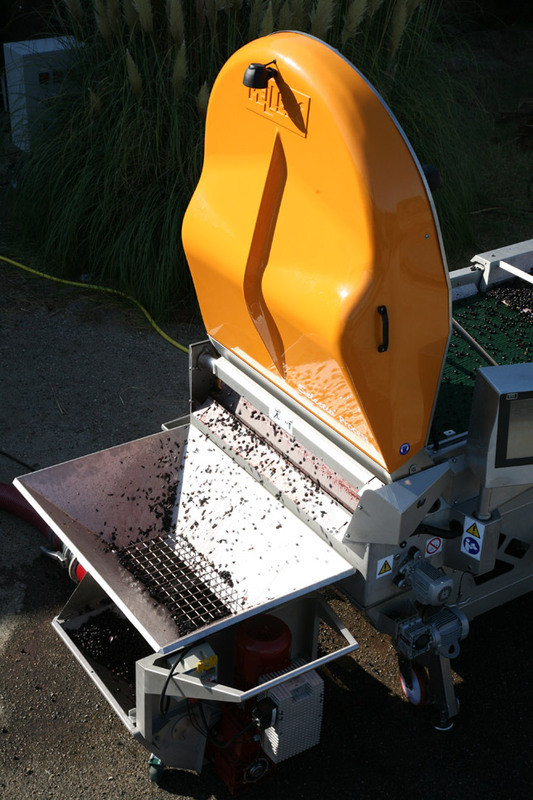 Just this week, they began harvesting Merlot grapes “in perfect condition”, said Heinz. It’s not only white grapes that are ahead of the pace. 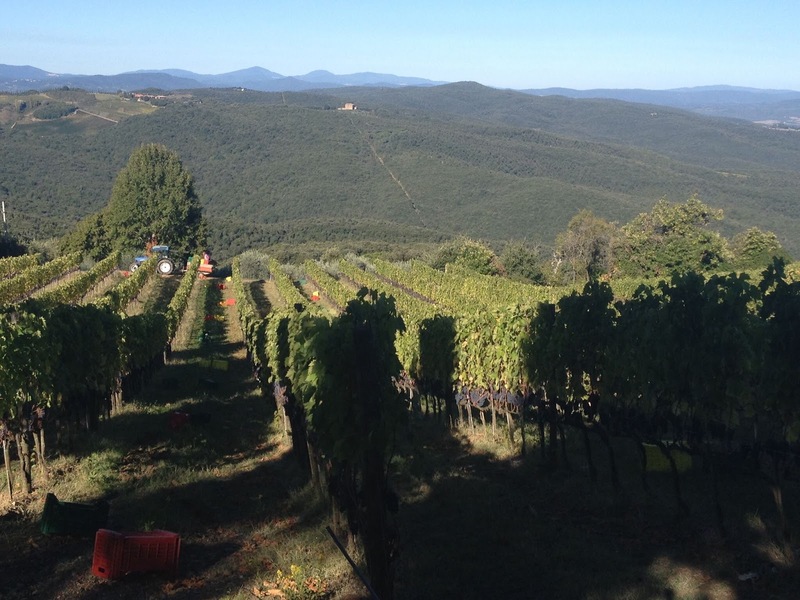 Here are some updates from Montalcino and Chianti Classico. 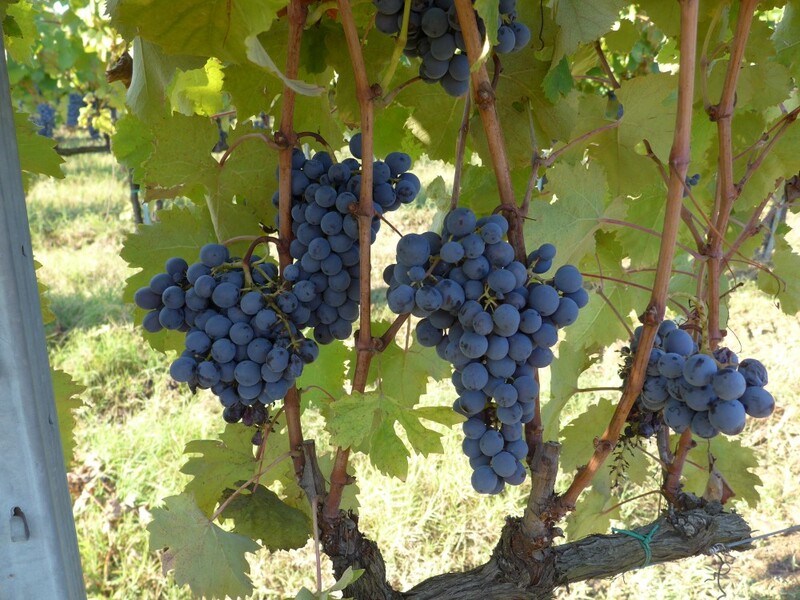 And here’s another shot of Sangiovese Grosso from Castiglione d’Orcia that Casa Raia harvested on Friday. 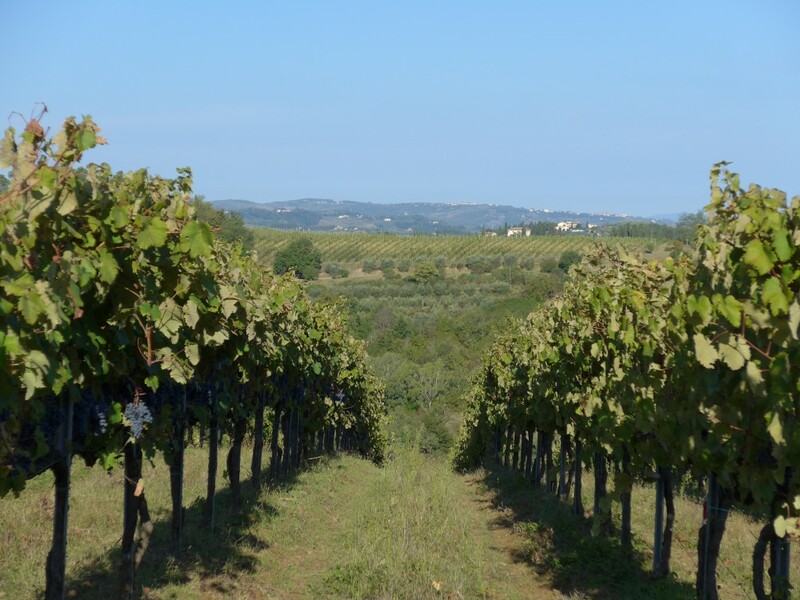 Castiglione d’Orcia is in the southern portion of the Brunello zone and at lower altitude, so these grapes have ripened slightly ahead of some other areas in the zone. Overall, they look to be in excellent condition, but as always, it’s the underlying physiological condition of the grapes that matters. You can see in the picture above that all of the vine leaves below the grape bunches have been trimmed away and discarded. This allows for free passage of air around the clusters which facilitates drying and prevents rot and mold. 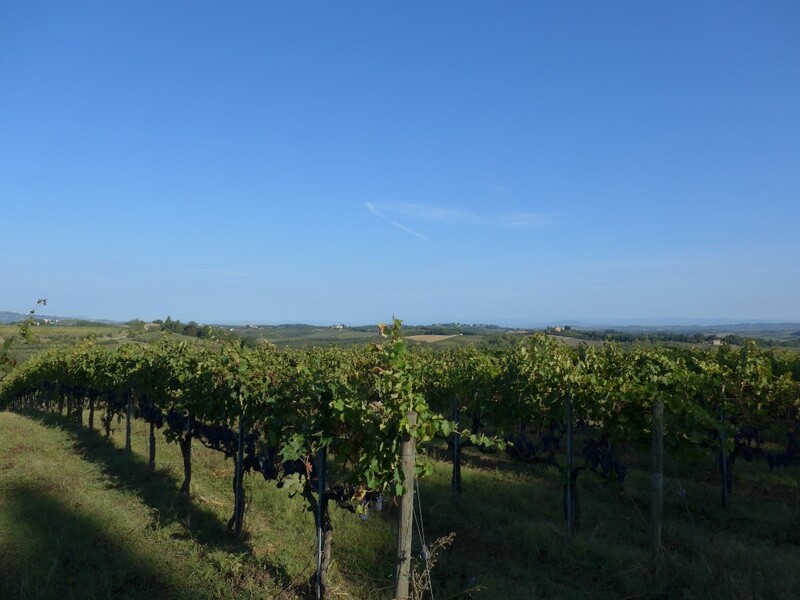 It also allows greater sun exposure of the berries.Le Ragnaie is one of the highest vineyards in Montalcino at almost 600 meters above sea level. 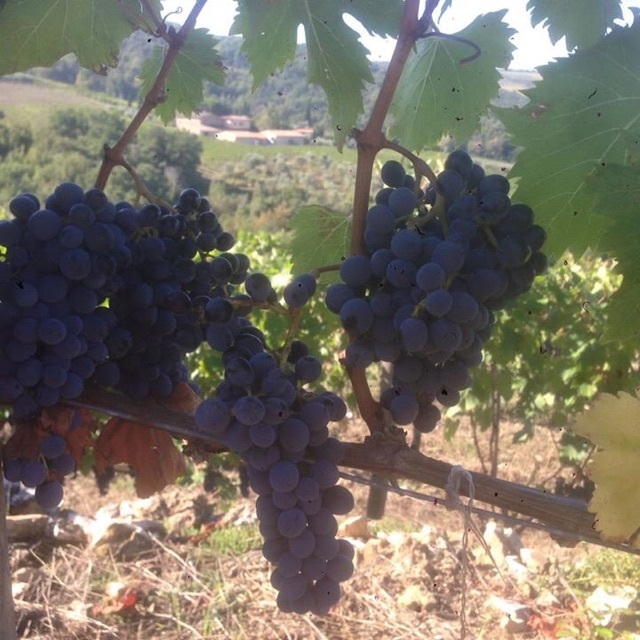 Riccardo Campinoti shared this picture in which he simply says: “Sangiovese is almost ready”. 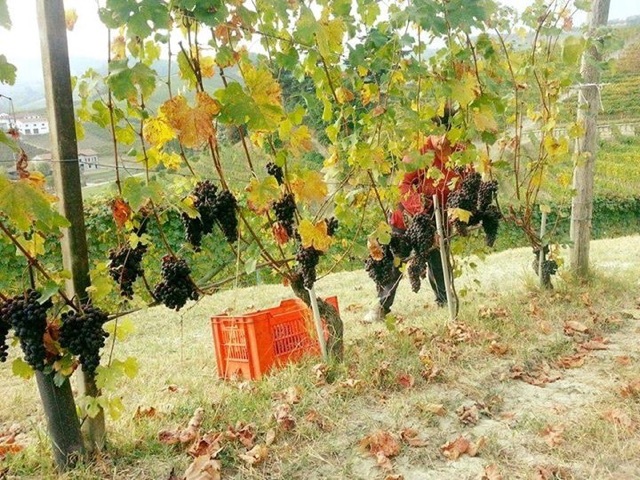 Over nearer to Panzano, a check in with Casa Emma reveals they are preparing to begin harvest. Again, the grapes look to be in excellent condition. 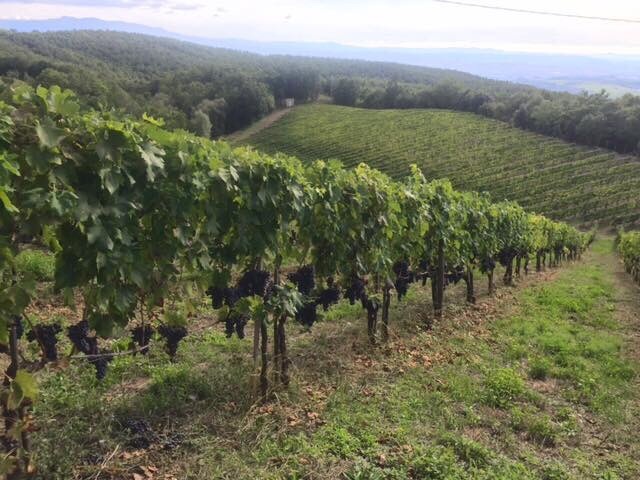 Slightly north of Chianti Classico, in San Gimignano, we are seeing excellent grapes in the Chianti Colli Senesi area. 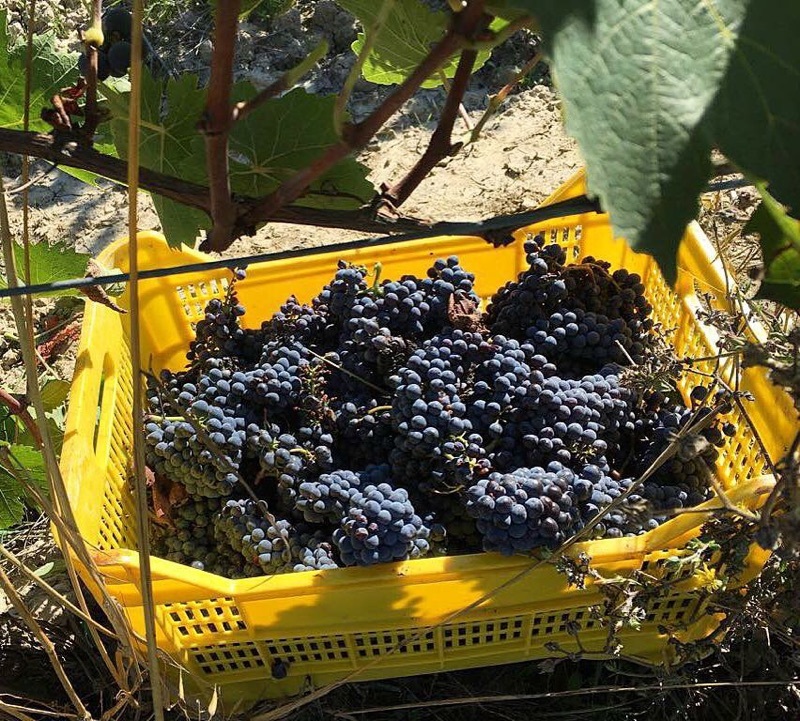 These images sent by winemaker Daniele Rosti at Campochiarenti are as of September 23rd and show some excellent looking grapes – and some deer damaged grapes! Please stay tuned to this article as we will have further updates coming in from Umbria, Piedmont, Trentino and Tuscany. 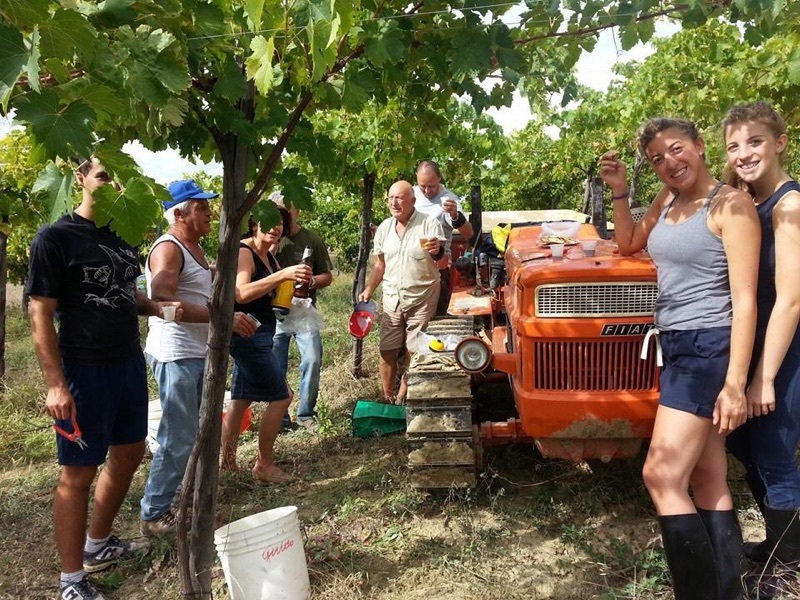 Salute and buona fortuna per una grande vendemmia! 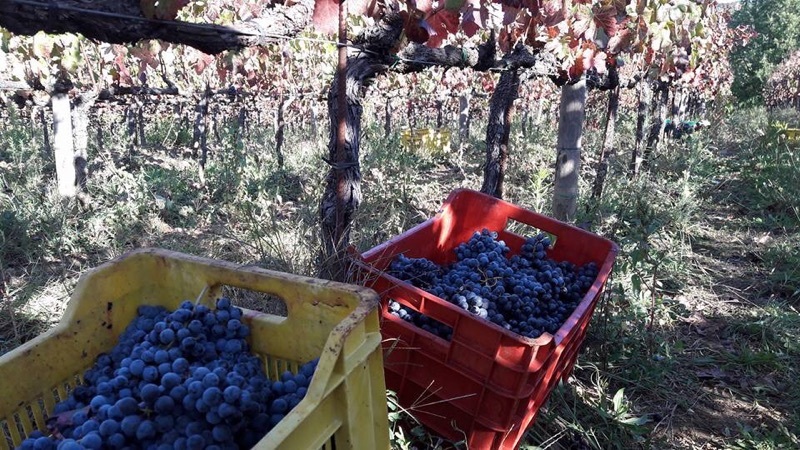 Across Tuscany, the Cecchi family is harvesting in full swing. 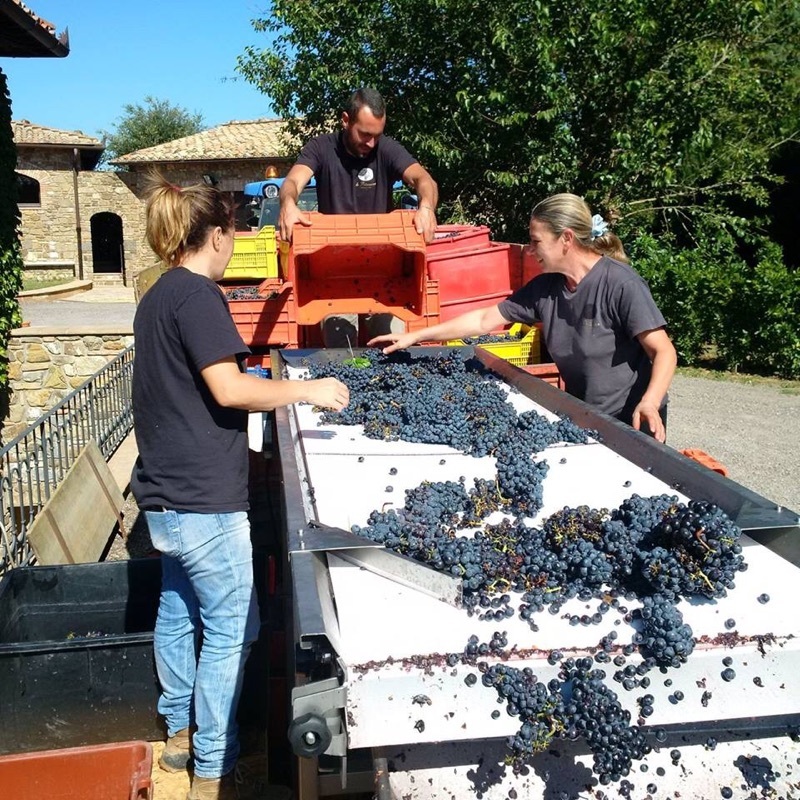 Last week, Sangiovese was harvested at Cecchi’s property in Chianti Classico, both for their Famiglia Cecchi label and the Villa Cerna estate in Castellina. 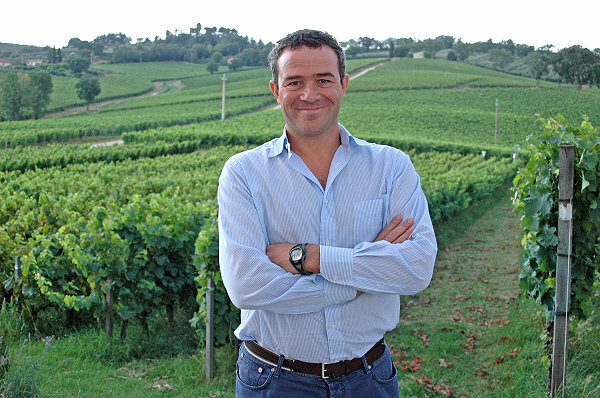 Andrea Cecchi is very pleased with the quality of the grapes – after tasting them! 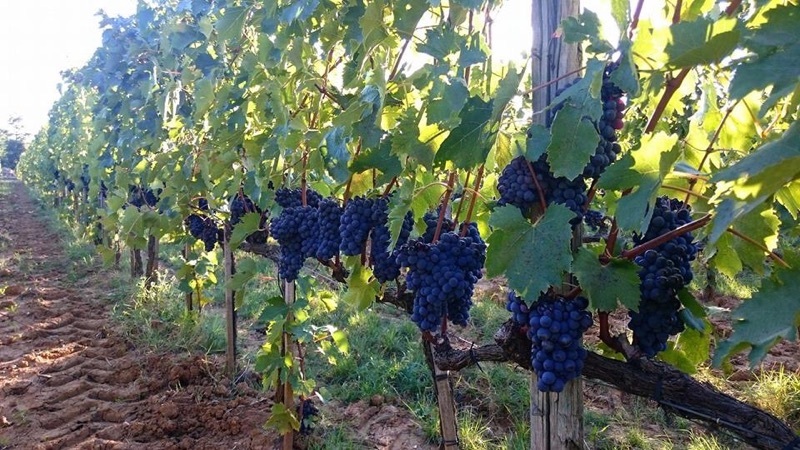 Down in Maremma, Sangiovese was harvested on 9/16, as the ripeness further south is typically 10 days ahead of the higher Chianti Classico elevations. The Val del Rose estate shared these with us and is very excited about the quality of the grapes coming in. Back across to Tuscany, but further north in Carmignano, harvest at Piaggia and Capezzanna are in full swing. 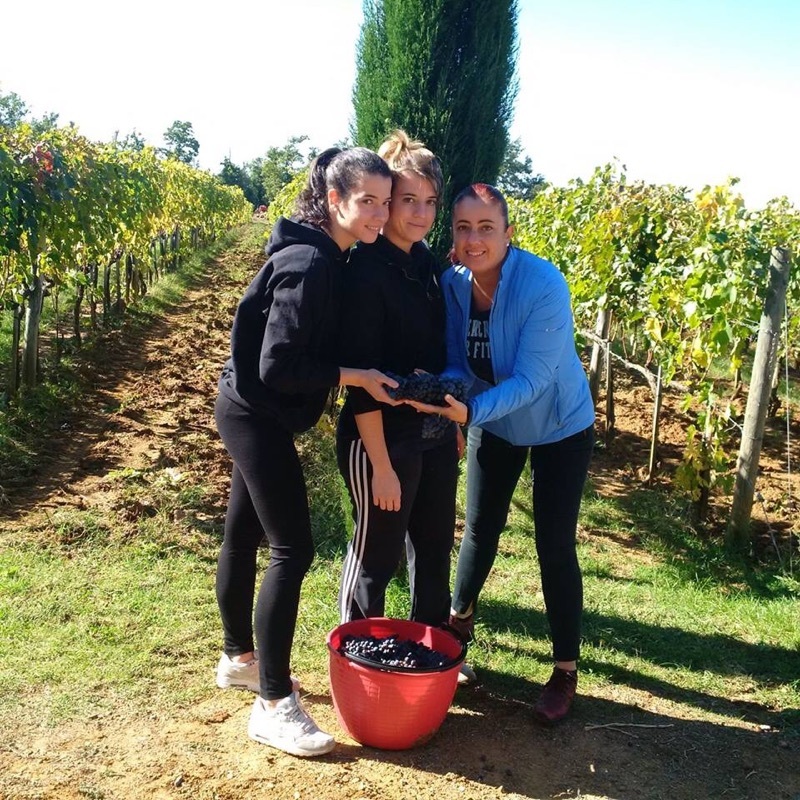 Sangiovese has been harvested at Piaggia from the “Il Sasso” vineyard with, as proprietor Silvia Vanucci claimed, “looks excellent for Il Sasso”. Cabernet continues to hang in Carmignano. 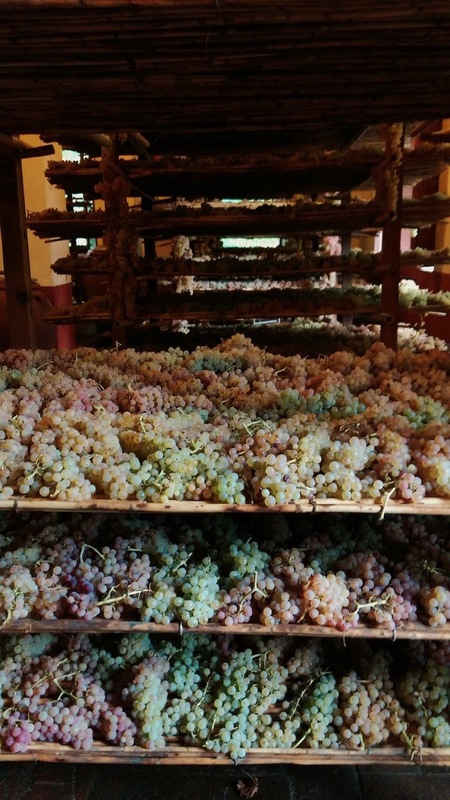 Capezzanna has harvested their Trebbiano for their famous Vin Santo Riserva and has now laid the grapes out on reed mats where they will dry and shrink, likely into November, before being made into wine.